Dr. Shah began her studies in particle physics at the University of Chicago working on extensions of the Standard Model hypothesizing the existence of extra dimensions. 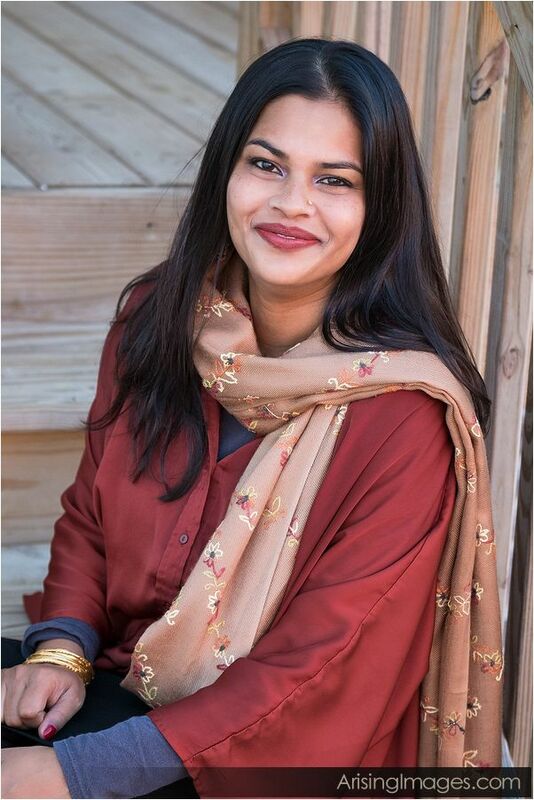 As a Postdoctoral Fellow, Dr. Shah was heavily involved in studying the phenomena that may be observed at the Large Hadron Collider at CERN if there exists a fundamental symmetry in nature called Supersymmetery, concentrating on possible connection between Higgs physics and Dark Matter. She has recently joined the faculty at Wayne State University where she continues to pursue these ideas. Dr. Shah was the recipient of the GAANN (Graduate Assistance in Areas of National Need) fellowship awarded by the Department of Education (2007) and the recipient of the Bloomenthal fellowship (2008) for excellence in research by the University of Chicago. See list of Publications on the arXives.